The radical Islamic supremacist group CAIR (the Council on American-Islamic Relations) knows that American communities are very sensitive to claims of racism and bigotry. CAIR uses this sensitivity as a weapon to further the Islamist agenda in America. When an individual or group criticizes any tenet of Sharia, CAIR springs into action with charges of intolerance and Islamophobia. Most communities and organizations immediately back down and apologize for speaking the truth. The small town of Concrete, Washington, however, isn't so easily intimidated. When a teacher recently said that Hamas and the Taliban are organizations that bully people (and what could be more obvious than that? ), CAIR accused her of making racist remarks. But instead of backing down from this smear campaign, the town rallied around their brave teacher. I hope we see more Americans taking a stand against CAIR's bullying tactics in the future. Concrete, Washington--The community of Concrete, Washington rallied around Mary Janda, a veteran teacher of 21 years at the Concrete Middle School in Concrete, WA, who was under attack by the radical Washington affiliate of Hamas-connected Council on American-Islamic Relations (CAIR), accusing her of racism against Muslims on Tuesday. According to Jason Miller of the Concrete Harold, more than 450 people, nearly half of the total population of Concrete, filled the Concrete Assembly of God Church in support of teacher Mary Janda. Miller said that ACT! For America Washington Director Kerry Hooks joined Shahram Hadian, a former Muslim and the founder of the Truth In Love Project spoke at the rally. 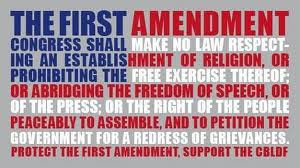 The planned rally was reported on March 16 by the Paulding County Republican Examiner when the announcement came from the national chapter ACT! For America in response to CAIR’s attack on Ms. Janda. The alleged incident occurred last October but the radical Islamic group began last month calling for federal investigators to look into the Concrete School District after the allegations that the teacher, Mary Janda, made racist remarks. At that time, CAIR accused her of racism when she said during a class discussion on bullying that terrorist organizations, Hamas and the Taliban were examples of organizations that use violence to bully people. There really can be no "Relations" between Islam and anything bearing even a passing resemblance to America. 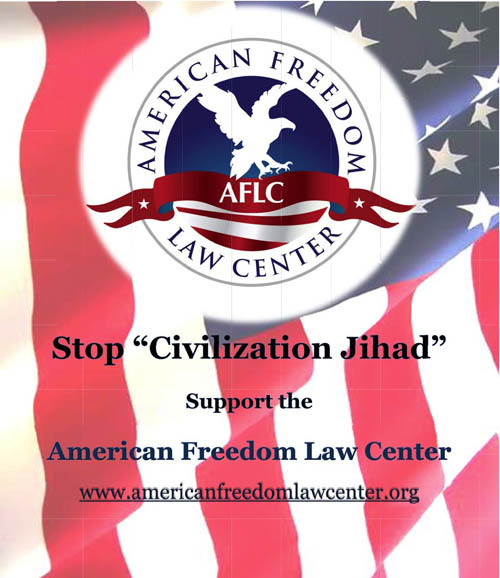 The name "Council on American-Islamic Relations" is a gross misnomer and is contradictory. 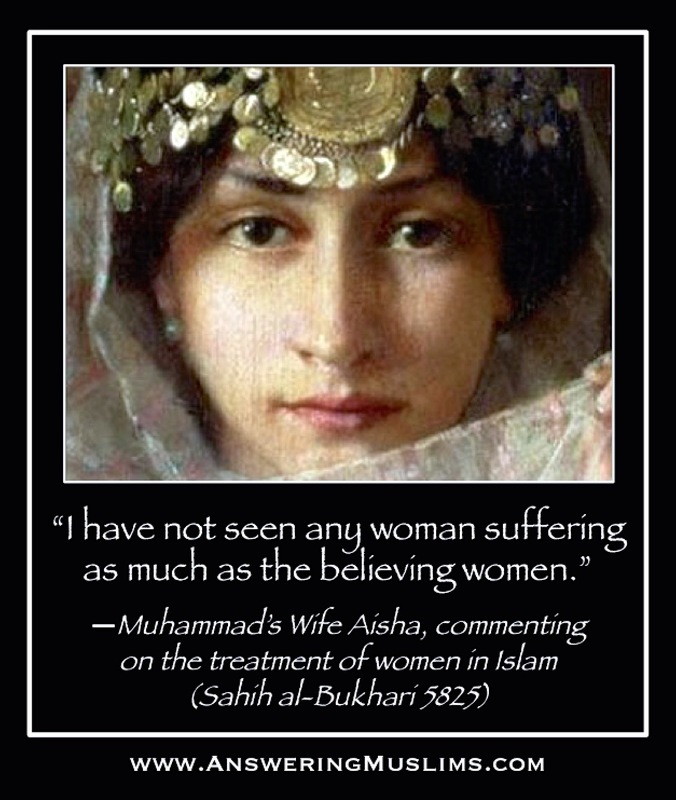 Something that never made sense to me is why muslims would want to leave third-world islamic hellholes for better (and, BTW, historically Christian) nations, and bring along the very philosophy and idolatrous false religion that made their homelands hellholes in the first place. CAIR, if it ever realized the end of its efforts, would make what is left of the US into yet another third-world islamic tyranny. I suggest that CAIR types leave America and go to their sharia and mohommedan-dominated paradises. Like Yemen, maybe. How did CAIR find out about a off hand comment made by a teacher in her class room, in a little unknown town with a population under a 1000 people? Read the more explicit article. It is linked at the bottom of the the AM's linked page immediately after the article's end. I found the other article thanks. So because her father is a Muslim (which would make her a Muslim) the Taliban and Hamas do not use violence and intimidation. Amazing how Muslims reveal themselves. "Luck ain't got nuthin' to do with it..."
Go to 2:05. What I'm trying to illustrate is not about weapons. It's about ALL of us standing with this brave teacher - and with each other - against evil. 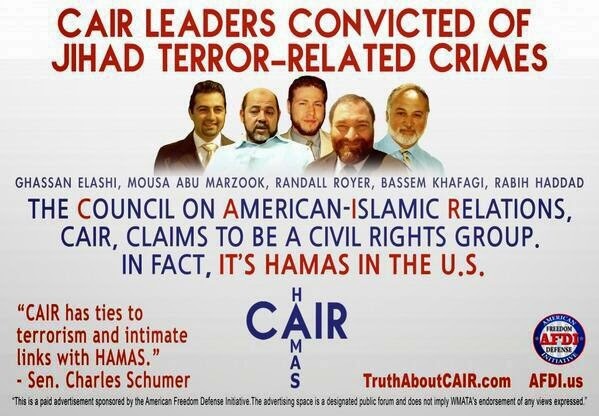 CAIR are nothing but TERRORIST.. I was one of the presenters at this event. My ex Muslim friend, Pastor Shahram Hadian, was the other presenter. CAIR found out because a student in Mary Janda's class told her father that her teacher said that all Muslims were like Nazis... He happened to be a recent convert to Islam so he looked up CAIR and made a complaint. The CAIR smear machine went into overdrive. Stories were spread around the world about what Mary Janda allegedly said. I personally think that Mr. Convert was hoping to shake the school down for some payday. The school did an investigation and found no basis for the claim. Not good enough for CAIR, they promptly wentcrying to the DOJ for an investigation. CAIR was planning to go out to Concrete on Saturday so we, (ACT for America and the Truth in Love Project) went out to Concrete on a Tuesday night to pre empt them. There were about 450 people there and people came from all over the state. It was packed! People were standing outside in the rain listening through the windows! The town is only about 750 people! Bottom line is that we shut CAIR down, they withdrew the complaint... teacher kept her job, and the town of Concrete told them to pound sand!